I posted on Twitter yesterday instead of updating on WordPress. It was much easier to do while mobile. The Halifax March began at Province House with about 100 people showing up. For a first Anonymous march it was a great showing and we were all happy about it. Some people choose to speak at Province House before we headed to Victoria Park. Our march was peaceful and respectful and a “Thank You” was mentioned to the police officers who helped control traffic. There was good media coverage including CBC, Global, the Chronicle Herald, Metro, a local radio station, and a couple of King’s students who worked their asses off keeping up and doing interviews. No shortage of people willing to talk either. I mentioned the gratitude I feel towards the members of Anonymous who reached out to our family following the death of Rehtaeh and stood up for her. They have supported us continuously and offered friendship I will not forget. I feel proud to count myself in amongst these people. (HALIFAX – 07:42) No mask? Go here, print, assemble, and march. (HALIFAX – 06:00) Today, November 5th, marks the day for the Million Mask March. The March is an international call for freedom and justice. It will be held in over 450 cities worldwide. I’ll be attending the March here in Halifax and will be updating this post throughout the day. 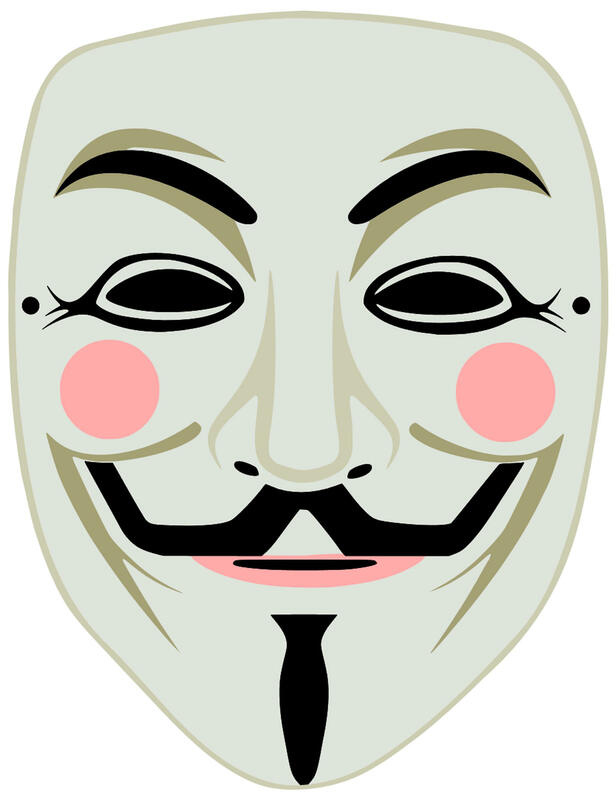 Anonymous Brisbane – interview with the ABC RADIO Australia.